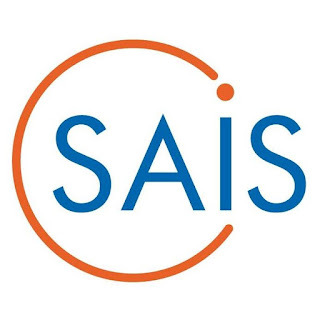 Home / NEWS / _COSTECH: CALL FOR PROPOSAL AT SOUTHERN AFRICA INNOVATION SUPPORT PROGRAMME (SAIS 2) SECOND PHASE. _COSTECH: CALL FOR PROPOSAL AT SOUTHERN AFRICA INNOVATION SUPPORT PROGRAMME (SAIS 2) SECOND PHASE. The second phase of the Southern Africa Innovation Support Programme (SAIS 2) is a regional initiative set up by the Ministry for Foreign Affairs of Finland in partnership with the Southern African Development Community (SADC) Secretariat and the governments of Botswana, Namibia, South Africa, Tanzania and Zambia.